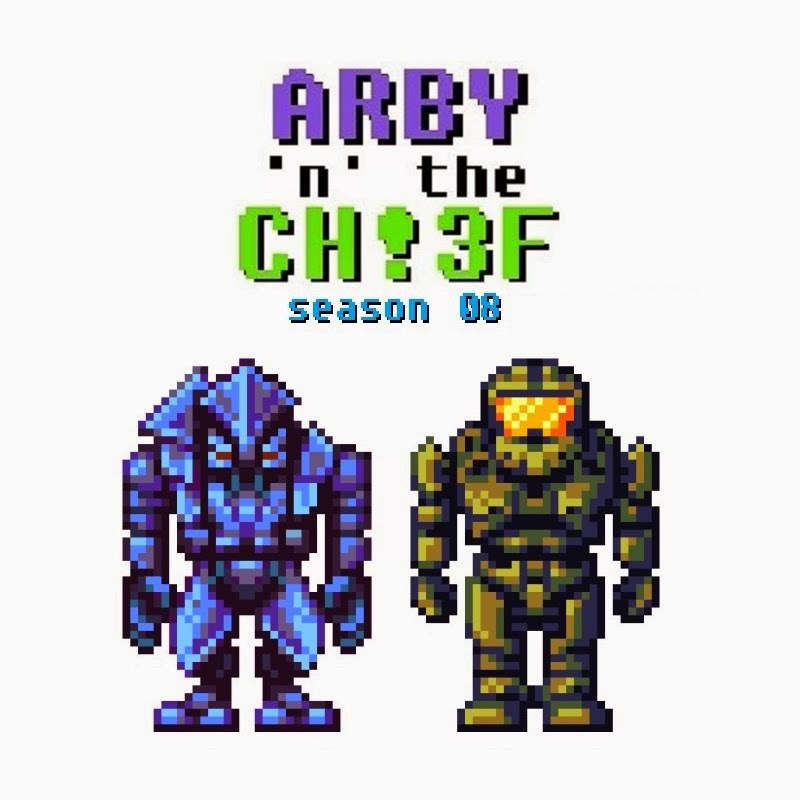 Well, season six of Arby 'n' the Chief is on its way. 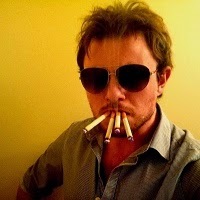 More will be revealed when the trailer for it is released next week, and then the first episode the week after. To pass the time, I've just put out the first episode of a sub-season called Hypermail where the toys strictly answer fan mail (or hate mail). Hope you guys like it. These episodes will also be appearing in between each episode of the main season to give me more time to work on episodes, as production on those is far more intense. Also, season five has been archived with the rest of the old videos below. Thanks for tuning in, as always.